We’ve rethought the mechanics of readily available machine elements to create backlash-free motion devices that give you more precision than you’ve paid for. 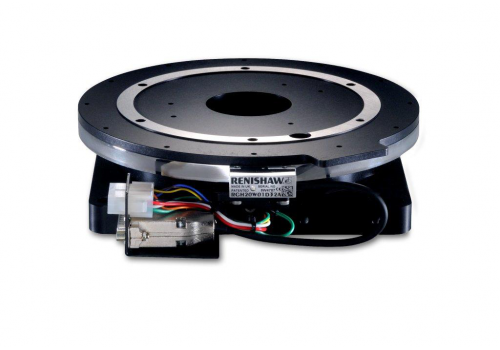 All of our linear and rotary motion components provide cost-effective positioning accuracy in the most demanding aerospace, medical, packaging and inspection applications. 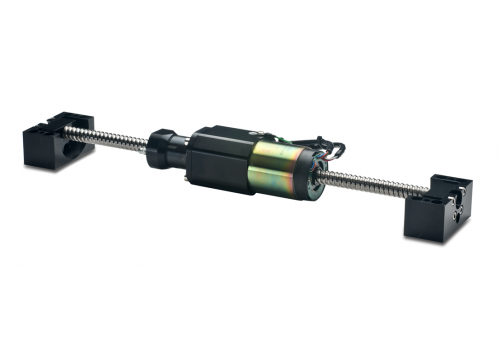 Our linear positioning devices consist of self-contained motion stages based on linear motors, our unique ServoNut ball screw drive and our ServoBelt advanced belt drive. Our direct drive rotary axes combine best-of-class rotary positioning performance with large through holes and low-profile mechanical designs. 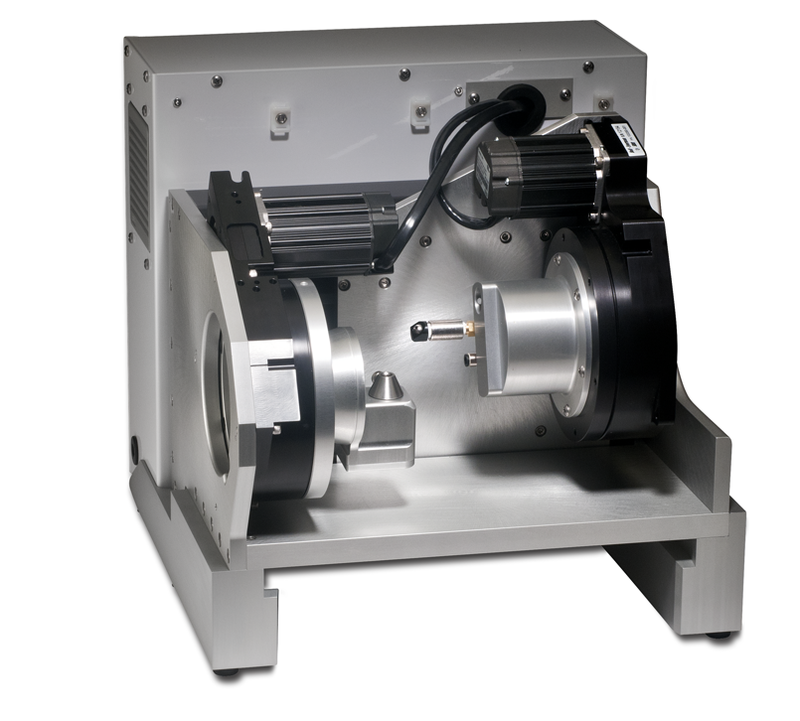 Our rotary offerings include belt drive stage designs that compete on a torque and speed basis with far more expensive direct drive tables. If we don’t already have what you need, we can build it. Our custom engineered automation subsystems have been integrated into a wide variety of OEM machines. Our driven-nut ball screw drives offer a fast, accurate, high-force alternative to linear motors. We also customize actuators for clean room, vacuum and all-weather motion systems. Our latest ServoBelt linear stage features a new LoopTrack carriage design that allows the stage to span long travel distances in any orientation. This linear stage also allows multiple, independent carriages to share a chassis and bearing rails. Use our online tools to configure and request a quote for linear and rotary stages. → Configure ServoBelt Rotary Stages. → Configure Direct Drive Theta Rotary Stages. → Configure ServoBelt Linear Stages. 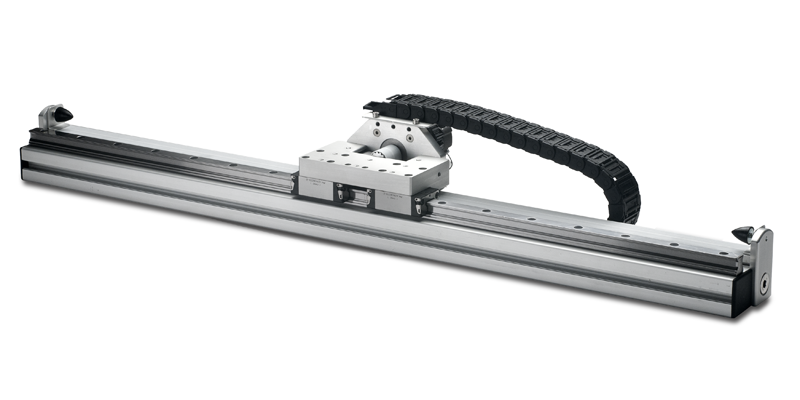 → Configure LowBoy Linear Motion Stages. Download CAD models for Bell-Everman rotary and linear positioning products. 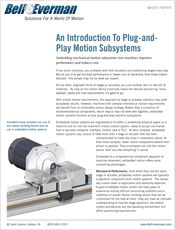 Read about news, technical breakthroughs and design best practices related to motion control systems.